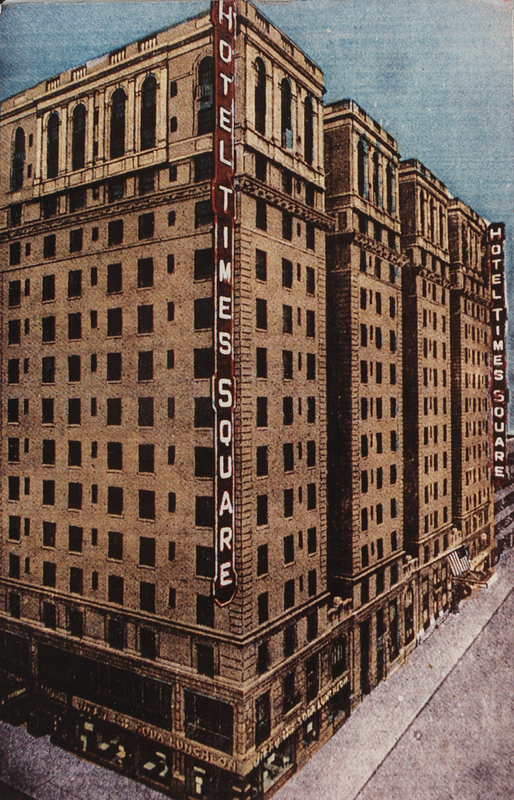 Higgins Quasebarth & Partners served as historic preservation consultants to Common Ground Community for the rehabilitation of the Times Square Hotel, a former single-room-occupancy hotel. 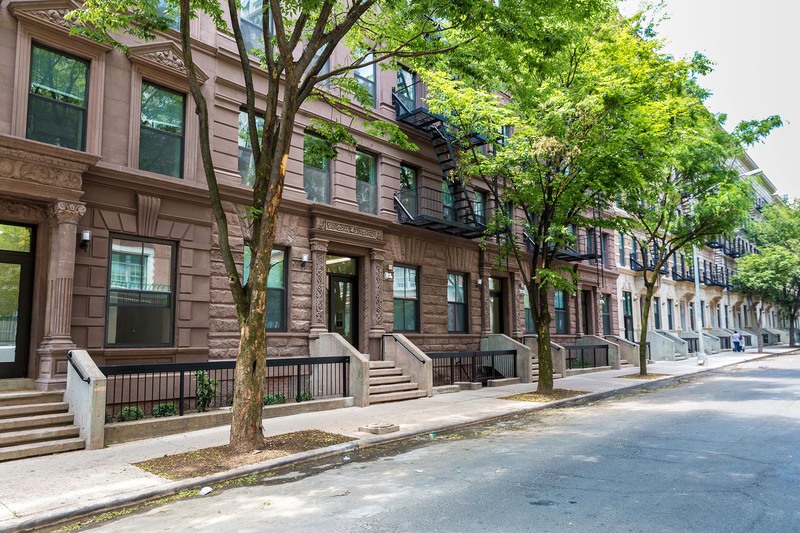 Common Ground Community is a non-profit which provides housing and outreach services to the homeless. 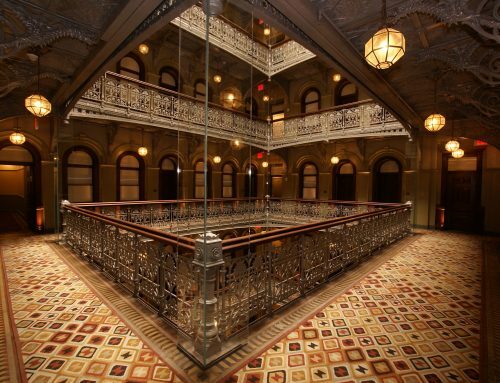 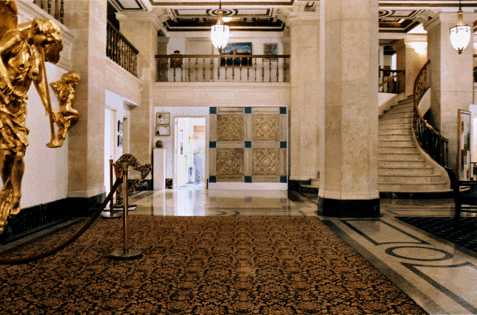 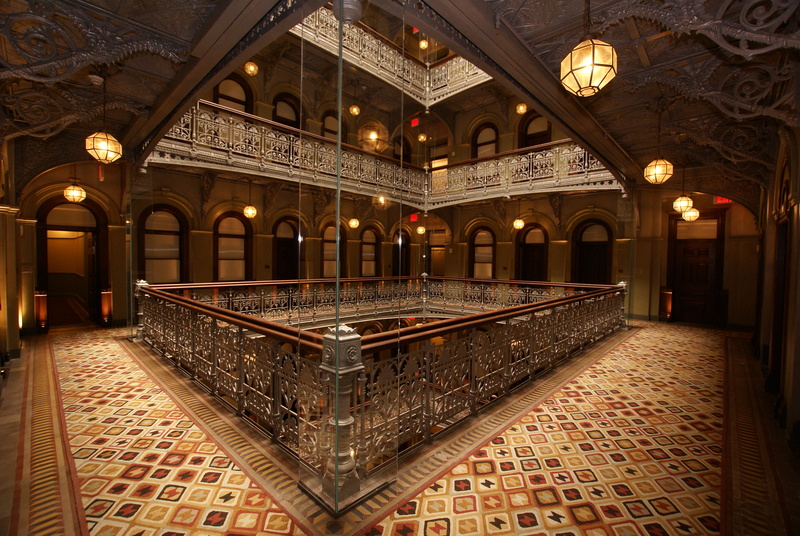 HQ worked with the project architect, Becker & Becker, to ensure that the rehabilitation conformed to the Secretary of the Interior’s Standards to qualify the project for historic preservation tax credits. 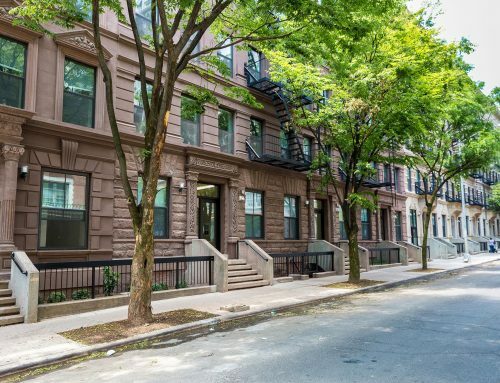 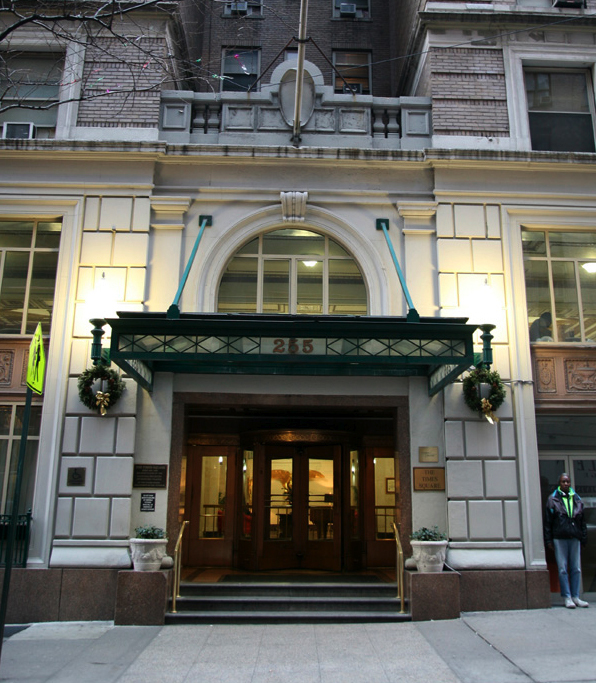 The rehabilitated Times Square Hotel provides 652 units of affordable housing for the homeless or those living with AIDS. 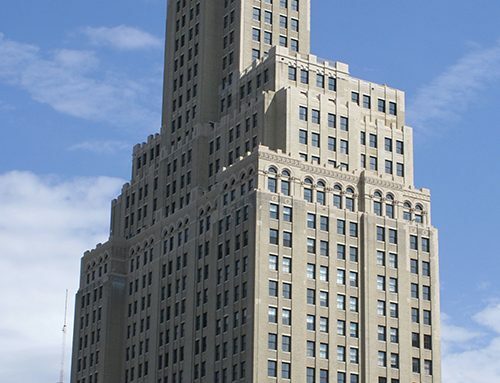 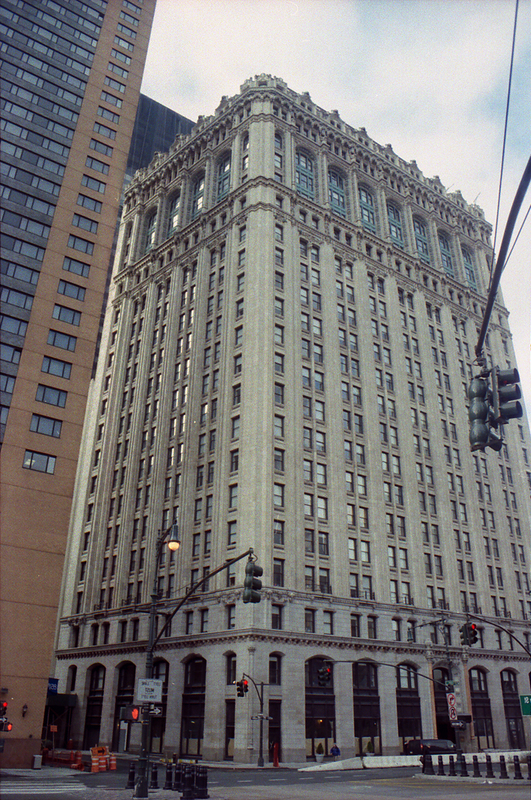 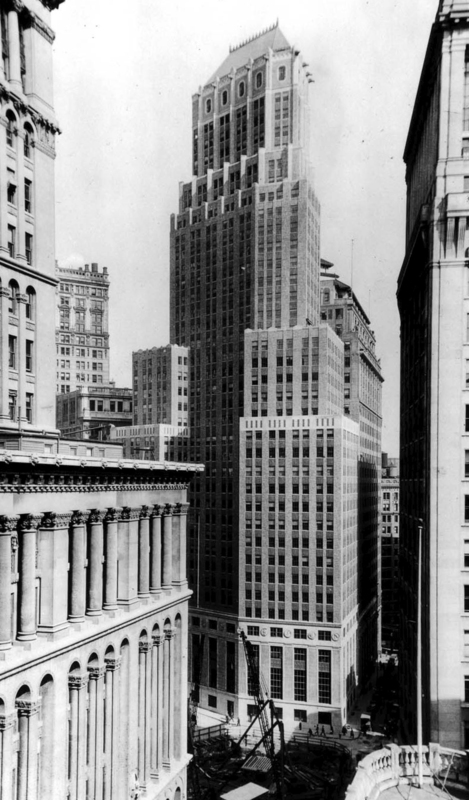 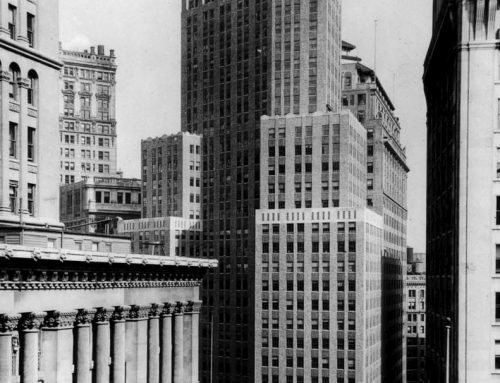 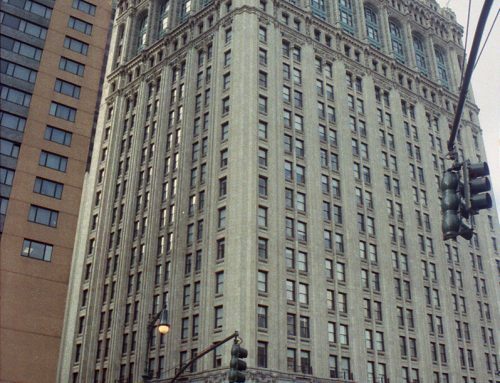 The Times Square Hotel Project received the Albert S. Bard Award from the City Club of New York in 1995 and the Rudy Bruner Award for Urban Excellence from the Bruner Foundation in 1997.